Buy a back up battery for your DM- and LS-series Olympus recorders, including DM-3, DM-5, DM-7, DM-901 and LS-100. A Long lasting LI-50B battery for many of the DM-series and LS-series suites of Olympus high quality recorders. 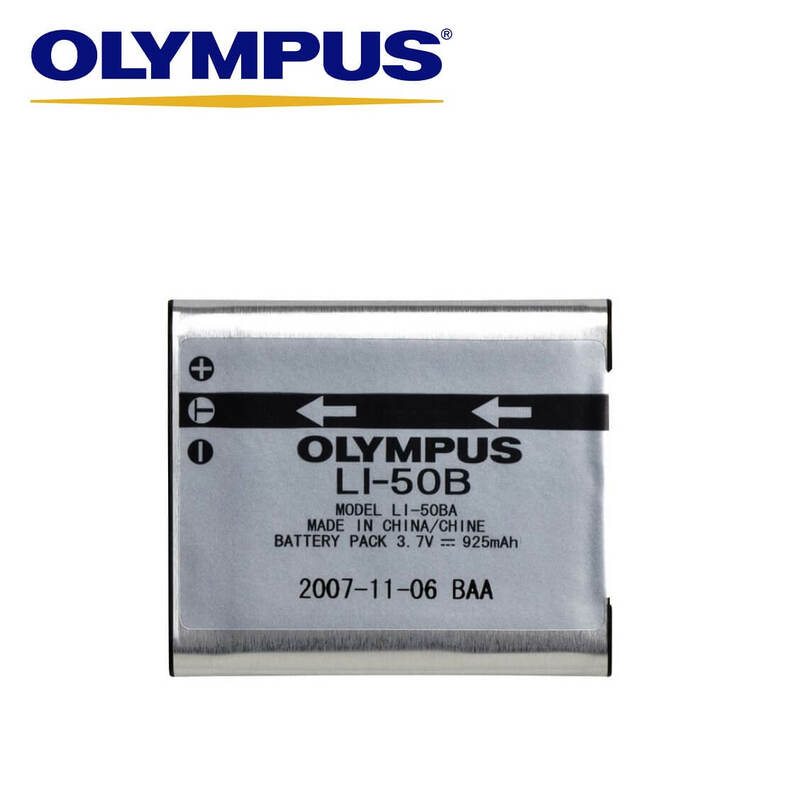 The LI-50B rechargeable battery can be used in many of the Olympus DM- and LS- series recorders, including the DM-3, DM-5, DM-7, DM-901 and LS-100.